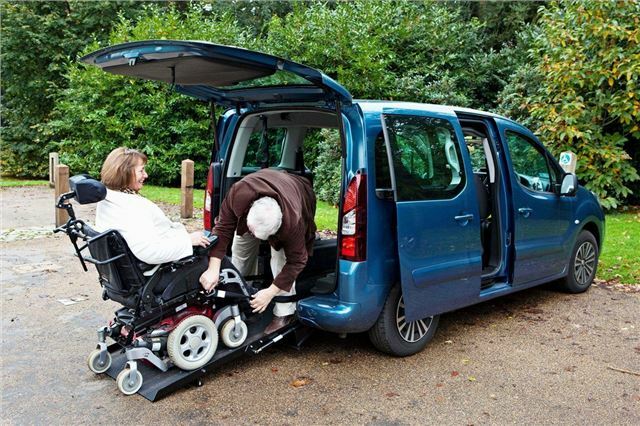 Disabled Motoring UK (DMUK) - charity for disabled motorists, travellers and their carers – has launched a new initiative to help buyers identify if wheelchair accessible vehicles have passed safety tests. The ‘Look for the Label’ initiative identifies vehicles that have been through tests and achieved a ECWVTA.M1.SH certificate. To be awarded the certificate vehicles must have been through 60 tests including a crash test designed to simulate the impact of an accident on a wheelchair user sitting in the vehicle. Converting a car to be suitable for wheelchair users usually involves significant structural changes which can affect body rigidity and occupant safety, so ensuring converted vehicles remain safe is important – the new labelling will allow buyers to easily identify how safe their potential purchase will be.